In no other release has there ever been so many new Assignments in one! As you probably guessed, this is a really rich feature release packed with a wide variety of new assignments and new smart tags to accompany them! The amount of flexibility in terms of when exactly do you want your boxes to pop up has just skyrocketed! As if that wasn't enough, you'll notice a significant revamp of the Assignments UI aimed to save you time and explain the different options much better than before. 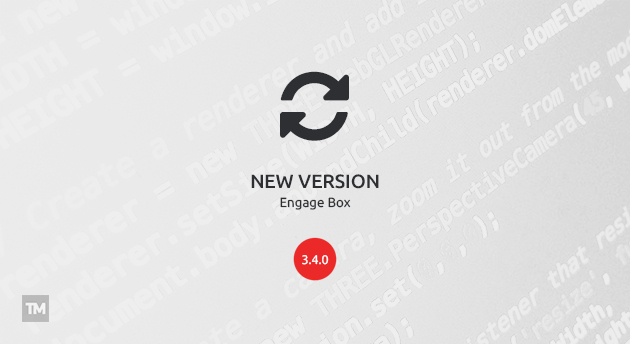 With these 9 new assignments you are able to really fine tweak your Engage Box based on very distinct details such as the User ID, the Time on Site, the Browser and many many more! With the User ID Assignment you can select on which particular User(s) you would like the box to appear or not. 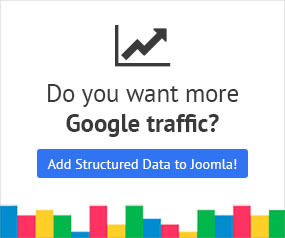 With the Number of Page Views Assignment you can precicely or comparatively set on after how many page views you would like the box to appear or not. The Time Range Assignment is really self explanatory and powerful through its simplicity as you can set exactly on which time period of the day you'd like the box to appear or not. There are some cases that targetting certain browsers can be beneficial such as excluding Internet Explorer. With the Browser Assignment now you can do that and more! Distinguishing between Windows and Mac is a great advantage. With the Operating System Assignment you can target more than just these two major OS! Wouldn't it be nice to see which component is active on certain page and then display a box focused on this information? A directory component would be a nice use case for a box informing them of signing up into that directory! The Component Assignment can help you achieve that! There isn't much to say about the IP Address Assignment other than that it is the swiss army knife of any network knowledgeable administrator and it can greatly assist into distinguishing its traffic and popping boxes according to that. The Cookie Assignment is great for custom solutions where you have know to target a specific cookie on the user's client. You don't have to limit yourself to cookies from your website as you can also target cookies from social networks and more. If you wanted to create a sequence of boxes, for example a thank you box after a user has signed up on another part of the page via a different box, then this Assignment is perfect for you. The scenarios are endless as this Assignment gives you the opportunity to create complex sequential scenarios. With every new assignment, it is common to port the same concept to Smart Tags. Now you can use Smart Tags to display visitor data such as his Device, his Operating System, his Browser and his User Agent string! Adds ability to target a whole menu type and child items to the Menu Item assignment.